Honestly, I never even considered the idea but I am interested in the prospect so I decided to do some quick research on the subject. As it turns out, converting novels to graphic novels is a burgeoning market that even traditional publishers are dipping their publishing feet into. Not only that, but even Marvel is adapting a few novels into the graphic format. The graphic novel audience is enthusiastic and hungry for more content. As a novelist, I’m intrigued since this opens doors to more readers and creates a different income stream for my work. I’m not immediately able to work on such a project with my novel coming out in a few weeks but I’m going to follow-up on the idea. As noted on a podcast by Joanna Penn with graphic artist/novelist, Nathan Massengill, a novel with pretty good sales might be a good candidate for conversion to the graphic format. I know I’ll strongly consider what I’m going to do with my book based on this information. Most writers will never sell movie rights (let alone actually see it go into production) but the graphic novel avenue is the next best thing. Well, first you need a good, experienced graphic novelist. As shown above, E. J. Nate has offered to do the work so I’ll review what he’s done and start a dialog with him. If that doesn’t work out then I’ll still investigate the possibility elsewhere. Next comes the ability to actually publish said project. If sales are good enough then I might be able to pay for the project out of income. Otherwise, it could become a crowdsourcing project or a reason to contact an agent given the right circumstances. Related to the graphic artist question and the cost comes rights and payment with the graphic artist. This is where things get different for a self-publisher. You’ll need to come to some agreement with the artist on any shared rights. If there are no rights for the artist then you should be prepared to come to an agreement for the conversion work and the cost per page. 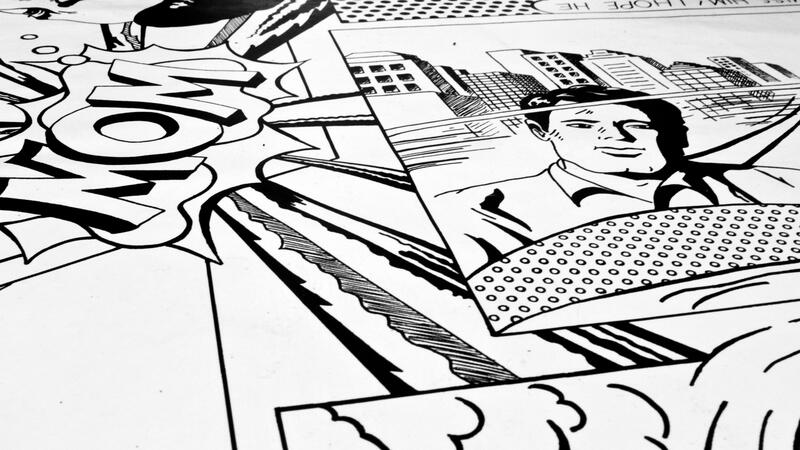 If you end up gaining an agent for such an ancillary project as conversion to graphic novel and sign with some sort of publisher, be aware that the finished product may have some differences. Much like movie adaptations a graphic novel may have to change the story some. Also, while you may do all the work of converting the concept as a self-publisher, with a publisher you may end up just overseeing the creative team’s efforts. Either way, do your homework on what this process entails. The difference between graphic novel and comic book. As one ancillary option for your work, graphic novels can be an interesting prospect to consider. I’ve always been interested in being a hybrid author – being both/either self-published and traditionally published. One goal I’ve had is to attract an agent, especially for negotiating standard rights and tricky ancillary rights for hard copy, audio and foreign language but graphic novels are another piece of the pie to consider. I’ll continue doing my research on this subject and report back on my findings with one or two more posts (most likely in October). What are your ancillary goals for your novel(s)? Have you considered converting your work to a graphic format? Please share your thoughts and ideas in the comments section. 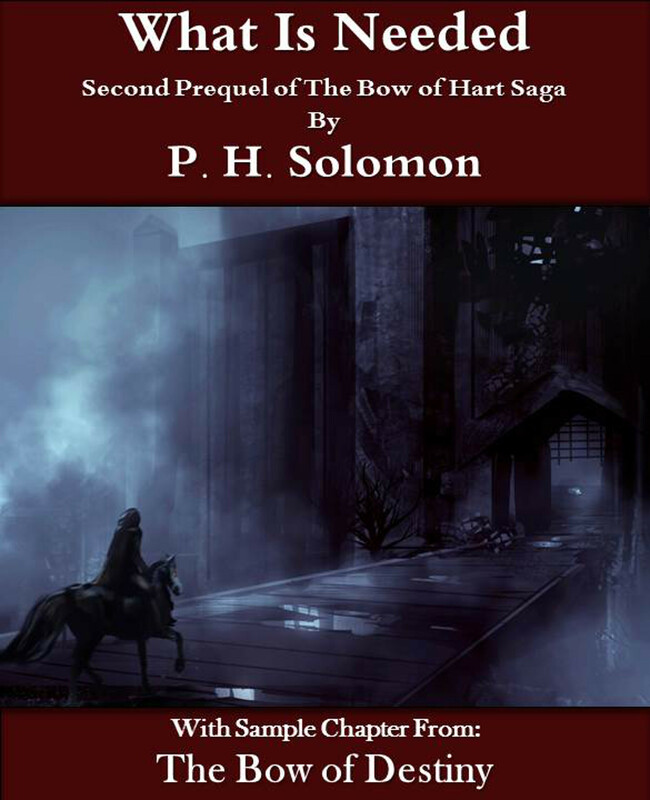 Sign up for my Archer’s Aim Digest mailing list to receive the forthcoming edition of my newsletter with announcements about upcoming releases and events. 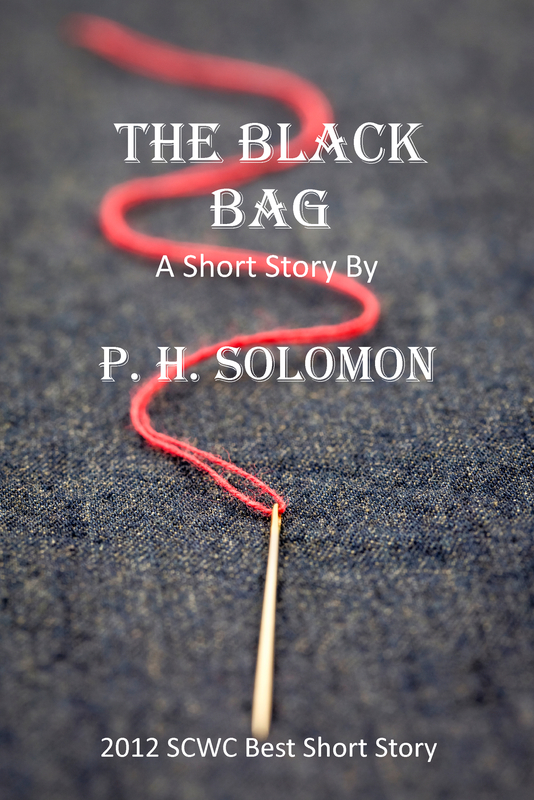 You’ll receive my a FREE coupon for my short story e-book, The Black Bag which contains a sample chapter of The Bow of Destiny. 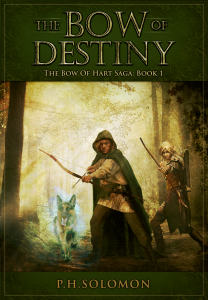 You’ll also be the first to have news about my books, especially some free offers this summer related to the upcoming release of The Bow of Destiny, the first novel of The Bow of Hart Saga. Speaking of which, it is now available for pre-release orders on Barnes & Noble, Kobo, iBooks (via the iTunes app) & NOW Amazon – Kindle. 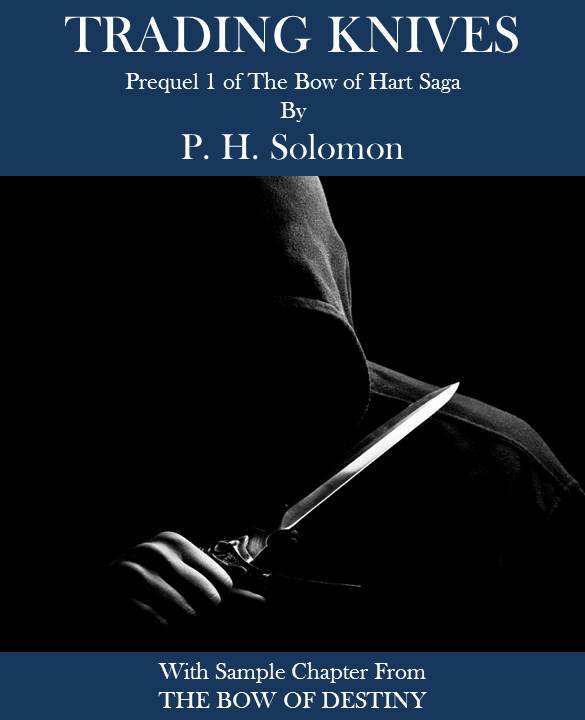 Additionally, September’s FREE book, What Is Needed is available at Barnes & Noble, Kobo, iBooks and Smashwords & Amazon. That is really intriguing. I have one story that would work well. If you’re like me your mind starts working and you can see where some scenes would really work very well. I’ll email you soon about the offered blog appearance. Thanks for leaving a comment today! I’m afraid it would cost me a fortune to get the artist lined up. Would be great if an agent was interested though. That’s my thought since I’m not overly high on crowd-funding without an avid following not to mention the time investment in the campaign.